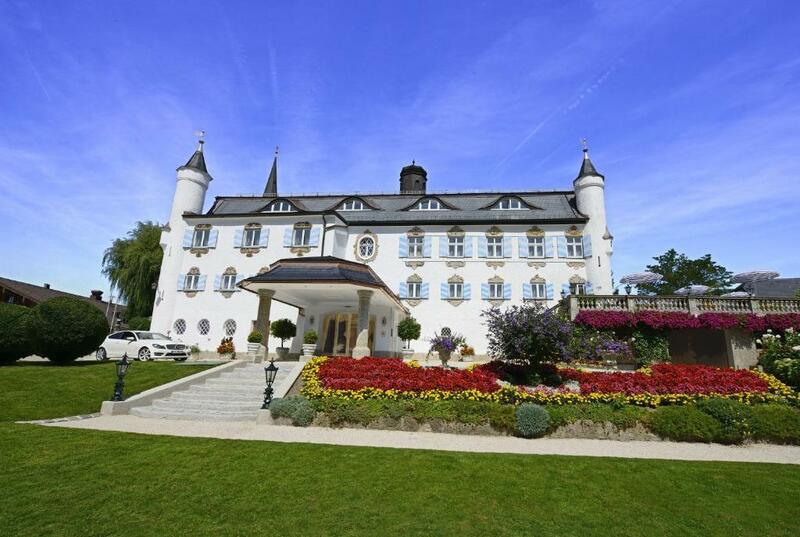 Lock in a great price for Hotel Bonnschloessl – rated 9 by recent guests! In general, the hotel is OK. Room was a bit too small but we didn't need more. Our suite was lovely and comfortable. 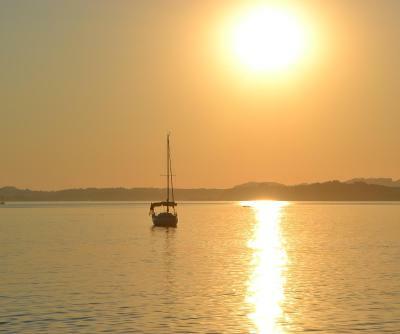 The setting was very peaceful and romantic! 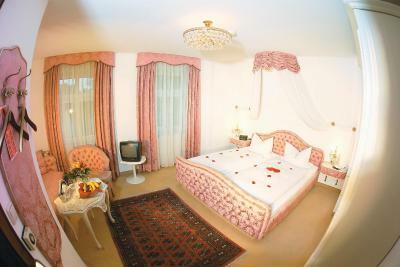 Location, rooms, interior, cleanliness, style, service, staff - all very good. 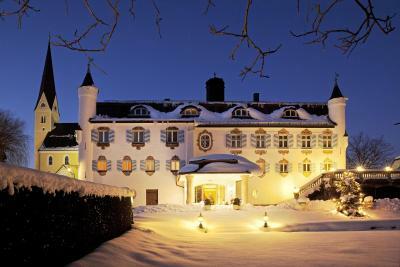 Charming pretty hotel inside and out. Staff were very helpful and polite. Breakfast good. 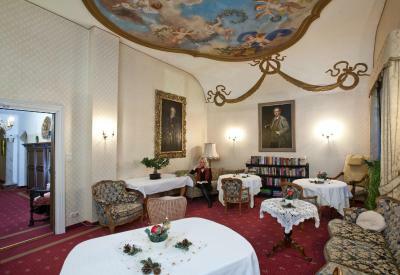 The building was richly decorated in the local style, and everything was brand new, so it felt like more than a 3-star hotel. Fabulous setting. Lovely decor , friendly staff. Outside breakfast area perfect. Large choice of leaflets for local attractions. 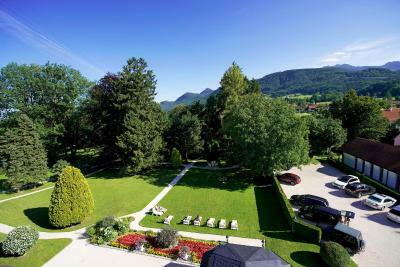 Hotel Bonnschloessl This rating is a reflection of how the property compares to the industry standard when it comes to price, facilities and services available. It's based on a self-evaluation by the property. Use this rating to help choose your stay! 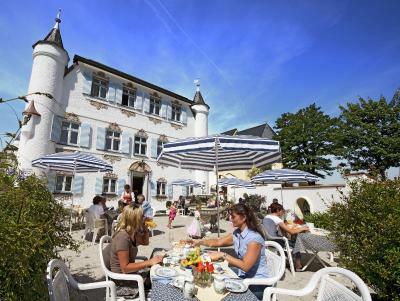 This family-run hotel is located in a 15th-century castle in Bernau, a 7-minute drive from Chiemsee Lake. 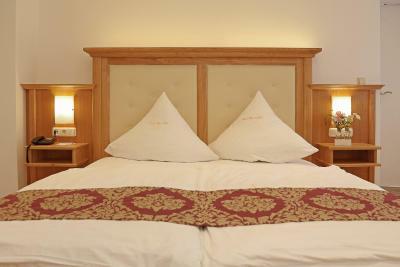 It features pretty gardens, spa facilities, elegant rooms and WiFi in the whole hotel. 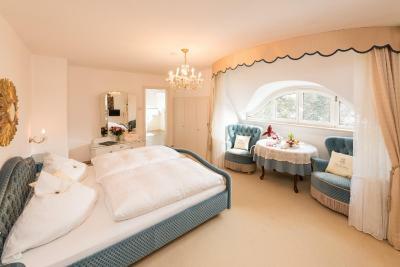 The spacious rooms of the Bonnschlößl Hotel feature classical décor and bay windows. In-room comforts include a flat-screen TV and bathrobes. 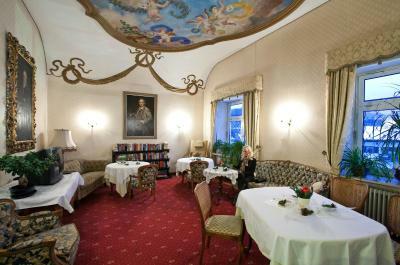 Hotel Bonnschlößl offers a rich breakfast buffet. Guests can eat on the sun terrace in warm weather. 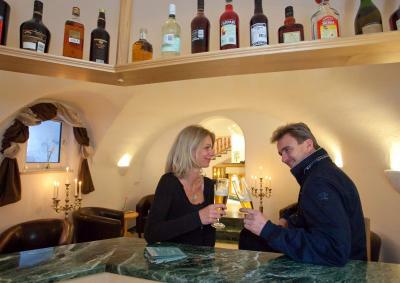 Many restaurants are located just a short walk away. 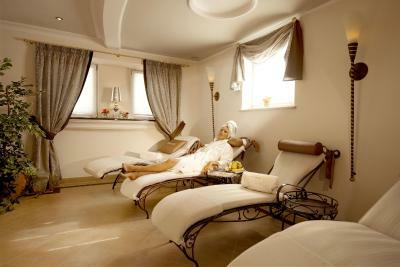 Guests can enjoy a range of massages and beauty treatments in the Bonnschlößl’s spa area. 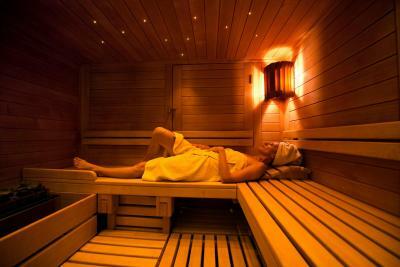 A steam bath, Finnish sauna and relaxation room are available here. 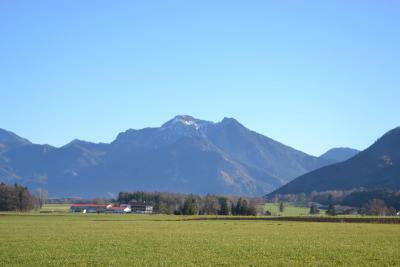 Bonnschlößl is a great base for hiking, cycling and skiing in the Chiemgau region. The A8 motorway is just 0.6 mi away. 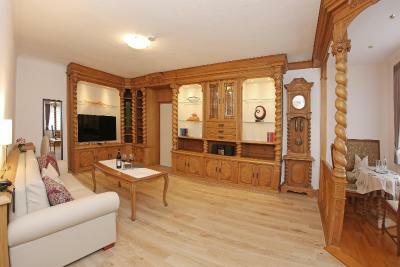 This property also has one of the top-rated locations in Bernau am Chiemsee! Guests are happier about it compared to other properties in the area. 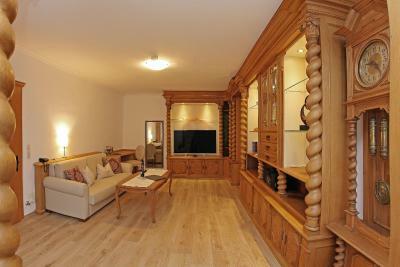 This property is also rated for the best value in Bernau am Chiemsee! Guests are getting more for their money when compared to other properties in this city. 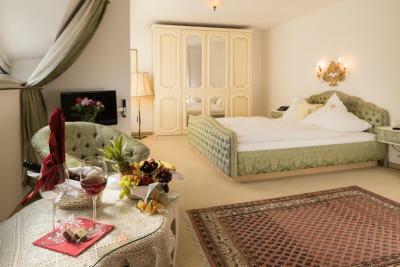 When would you like to stay at Hotel Bonnschloessl? 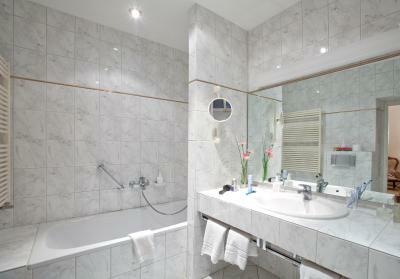 Classic-style room featuring a flat-screen TV and private bathroom with bathrobes. 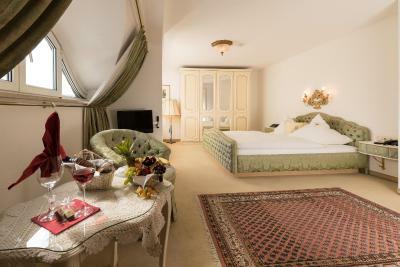 Classic-style room featuring a flat-screen TV and private bathroom with bathrobes. 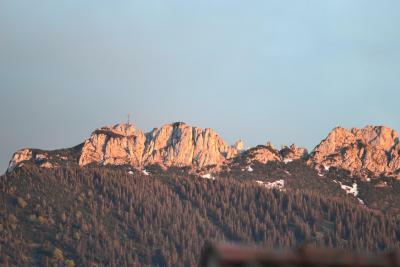 Also offers charming views of the park. 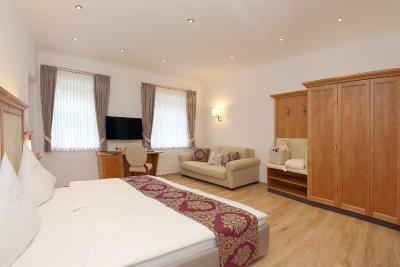 The suite offers separate living and sleeping areas, 2 TVs and a private bathroom. 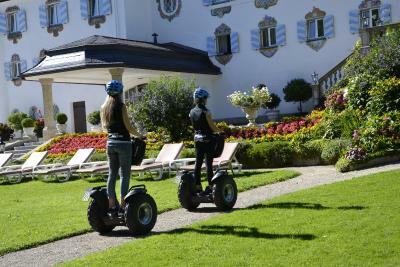 House Rules Hotel Bonnschloessl takes special requests – add in the next step! One child under 4 years is charged EUR 6.50 per person per night in a crib. Debit card Hotel Bonnschloessl accepts these cards and reserves the right to temporarily hold an amount prior to arrival. 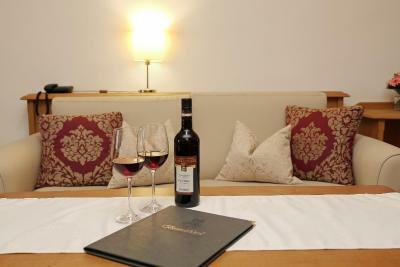 Hotel Bonnschloessl accepts these cards and reserves the right to temporarily hold an amount prior to arrival. 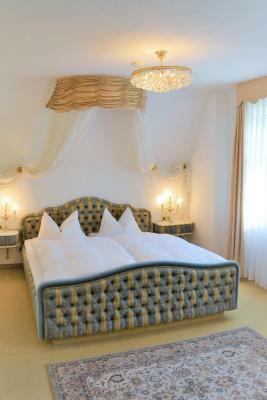 Please note that extra beds and cots must first be confirmed with Hotel Bonnschloessl. The Bar closed at 9pm so we did not use it, however there is a Gastoff next door. Instructions and guides were not available in English or any other language except German. 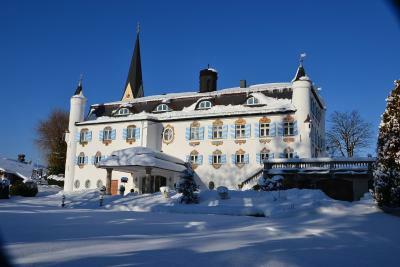 The hotel lived up to it's pictures - picturesque and clean. Staff helpful and room comfortable. The food in the restaurant just nearby was good. Everything was perfect, the hotel is amazing! 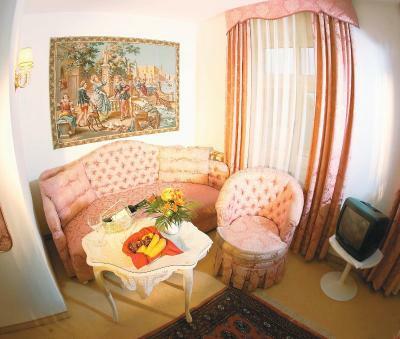 Quite small rooms. Limited breakfast choice. 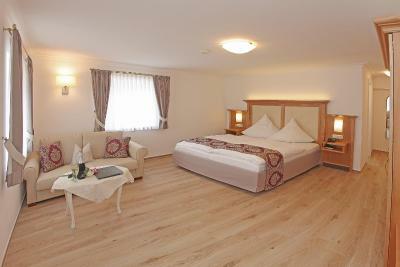 Very clean, bright and cozy room! AMAZING baldachin over the bed. Everything in kind of castle style, that's really nice. Bathrobes is an other great "+" to this place! Floors could have been swept better. The view of the cemetery was a little creepy, and interesting. Friendly staff with well-organized spaces. 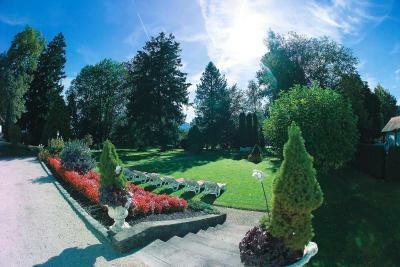 Beautiful gardens to wander in. Very beautiful building. Nice service. High value for money.Just perfect! The check out time was quite early compared to other hotels I've stayed in. I really enjoyed my stay here. The hotel is beautiful and I especially loved the fact that I could use the saunas FREE OF CHARGE! My bed was really comfortable and breakfast was great.